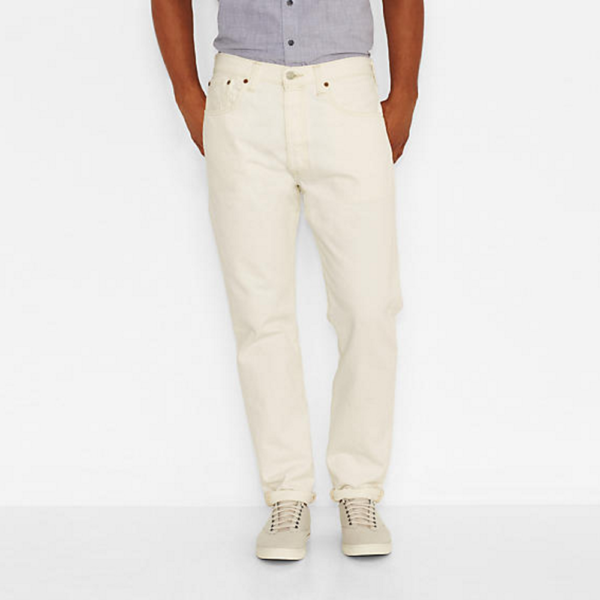 If you’ve ever wanted to try white jeans, Levi’s has some on sale right now for just $14 (use the checkout code 30EXTRA). They’re made in the company’s new 501 CT cut – which is roomy in the thigh, but tapered below the knee. Unfortunately, I don’t have any experience with the model, but I’ve been enjoying a pair of Our Legacy jeans in a similar style. For more information about Levi’s 501 CT cut, you can visit their website.